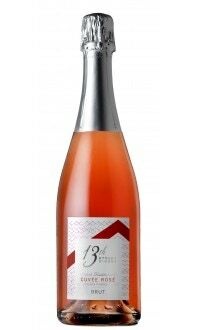 This rosé made from Cabernet Franc has aromas of strawberry and cherry with a hint of exotic spice and pepper. It is just off-dry and deliciously fruity, yet mouth-watering and refreshing. This ultra-quaffable rosé is best served lightly chilled throughout the summer and warm fall months, but is equally delicious year round. Made with early consumption in mind, consider serving this alongside pretty much any fish, shellfish, barbequed or smoked dishes, salads and even alongside fresh fruit and eggs for a delicious Sunday brunch. The lightness and fruitiness of this wine make it suitable for lightly spiced dishes too, which opens up the whole world of Asian and Mexican cuisine too. The Cabernet Franc for our Pink Palette was harvested in early October when it had reached the perfect balance of phenolic ripeness and acidity. Roughly 24 hours of skin contact after crushing and destemming was permitted in order to secure the all-important pink hue and multitude of flavours trapped in the skins. 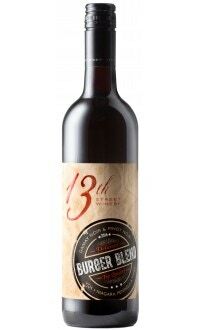 This wine was 100% fermented and aged in stainless steel and bottled in March 2018.